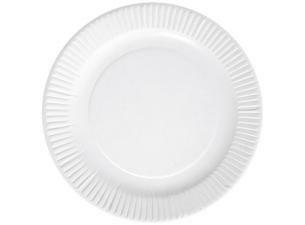 White paper plates , 18cm diameter. 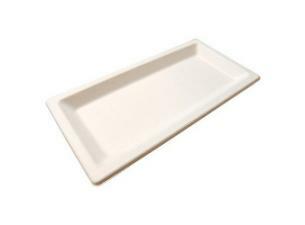 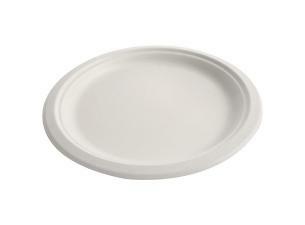 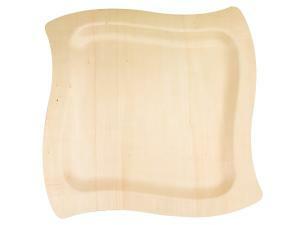 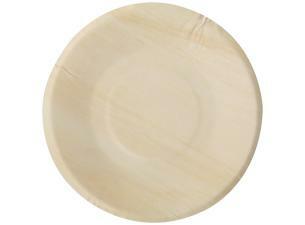 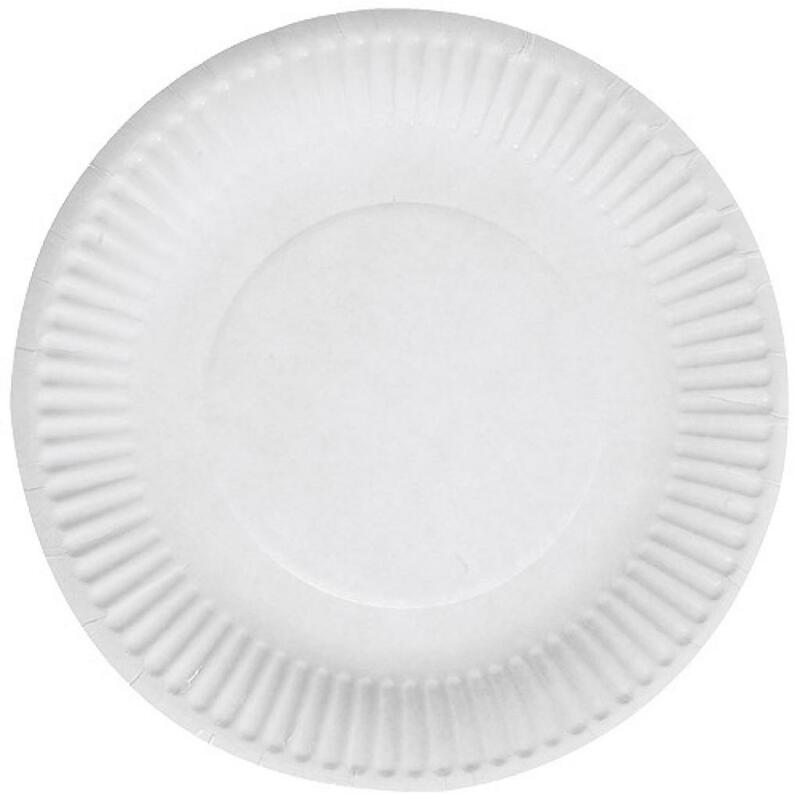 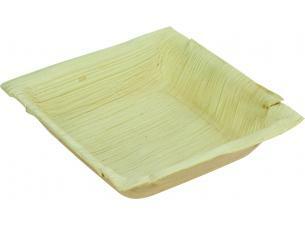 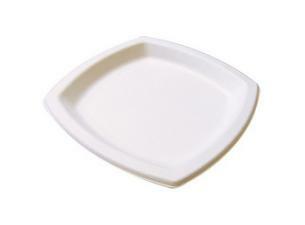 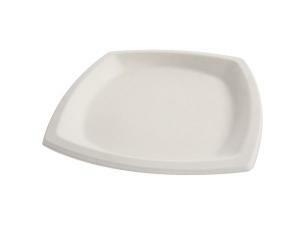 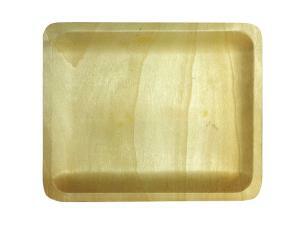 100% biodegradable and compostable , this paper plate is perfectly suited to sauceless, cold preparations. 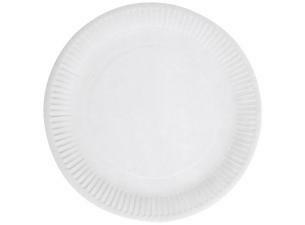 White paper plates, 18cm diameter.